WASHINGTON (Reuters) -- Volkswagen Group has replaced the head of its U.S. legal department with an outside lawyer as it works to win approval to fix nearly 600,000 vehicles with excess emissions, a person briefed on the matter told Reuters. David Detweiler, an attorney with law firm Clifford Chance, has been named the top attorney at Volkswagen of America Group. Effective Feb. 1, Detweiler, who has worked as an adviser to VW on such matters as the issuance of corporate bonds last year, replaced David Geanacopoulos, who has held that role as well as head of public affairs. Geanacopoulos will remain at VW, focusing on government relations. Neither could be reached immediately. The moves were reported earlier by The Wall Street Journal. VW has been working to bolster its relationships with lawmakers and others in Washington in the face of the diesel emissions scandal that brought harsh criticism from Congress at a hearing in October. 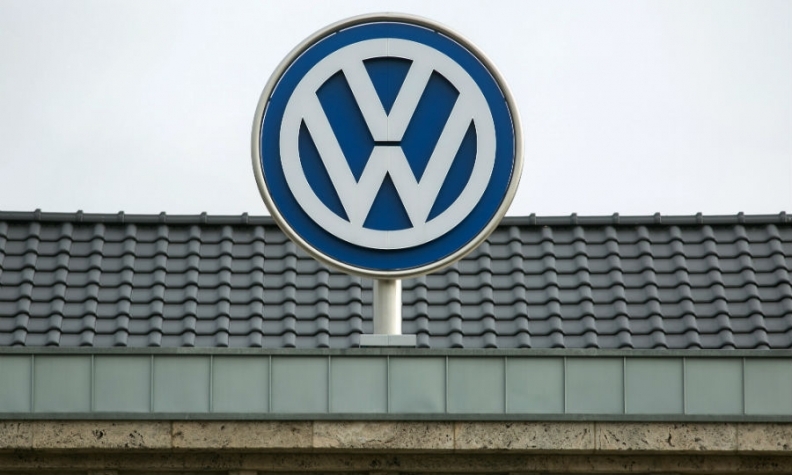 Earlier this week, VW submitted a fix plan to the California Air Resources Board covering 80,000 Audi, Porsche and VW SUVs and larger cars. But the company hasn't won approval to fix any of the vehicles since it acknowledged in September using software that allowed vehicles to emit up to 40 times legally allowable pollution. Last month, Audi of America said it was naming Brad Stertz as the new director of Audi government affairs, and named Tom Baloga as senior director of Audi government affairs and head of a new Sacramento office. VW CEO Matthias Mueller spent time in Washington last month. He met with a number of lawmakers, including U.S. Rep. Fred Upton, R-Mich., who chairs the House Energy and Commerce Committee, and U.S. Sens. Richard Blumenthal and Edward Markey, two Democrats critical of the German automaker. Mueller also met with EPA chief Gina McCarthy and U.S. Commerce Secretary Penny Pritzker. Pritzker asked Mueller about VW's commitment to expanding its Chattanooga, Tenn., plant, and he said the company was moving ahead with an expansion, sources said. Last month, VW named Hinrich J. Woebcken as head of the North American region, effective April 1. He will also be chairman of Volkswagen Group of America. Michael Horn, president and CEO of Volkswagen Group of America, will remain in the posts.